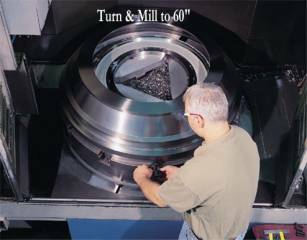 ATI - East Hartford Operations supplies precision machining services, primarily to the aerospace industry. 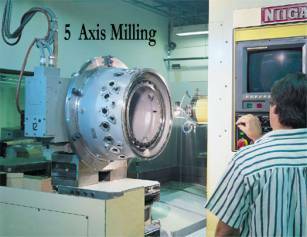 The company specializes in performing the rough and finish machining operations on large and small, standard and complex components and subassembly services for aero engine, structures and rotorcraft OEMs. 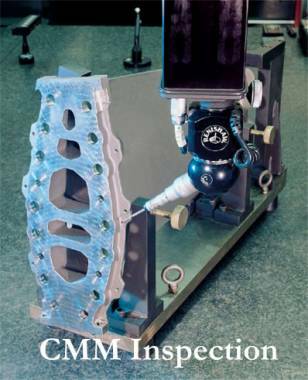 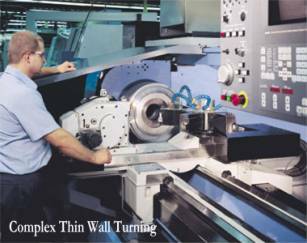 The company has more than 75 major machine tools that serve an extensive range of customer requirements in addition to five Unigraphics work stations enabling rapid response to customer demand for production parts and concurrent engineering for developmental components.